Chris Werner has been the director of music ministries at BPC since the summer of 2005. He loves to worship Jesus and has a passion for leading people in worship, hoping to draw them deeper into a relationship with Christ. Chris also organizes the church’s small group ministries. Chris has a music education degree from Augustana College, Rock Island. 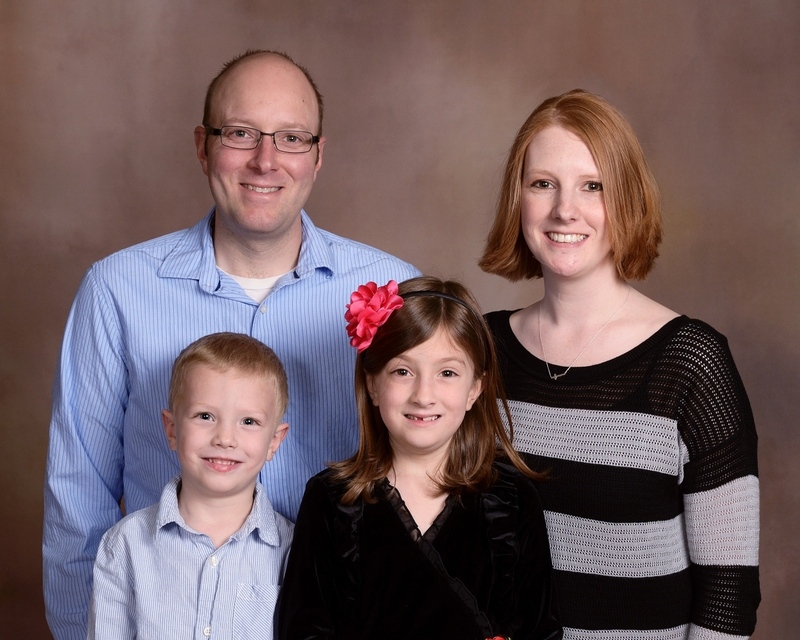 Chris and his wife Janna reside in Davenport with their two children, Addison and Elijah. At BPC Chris directs the chancel choir, praise bands, children’s choirs and other music groups seasonally. He also organizes and implements the community gathering Praise on the River. One of Chris’ favorite activities is leading a small group Bible study on Tuesday nights. Outside of work Chris enjoys golfing, hiking and camping. He’s an avid Bears and Cubs fan, and enjoys playing fantasy football and baseball.